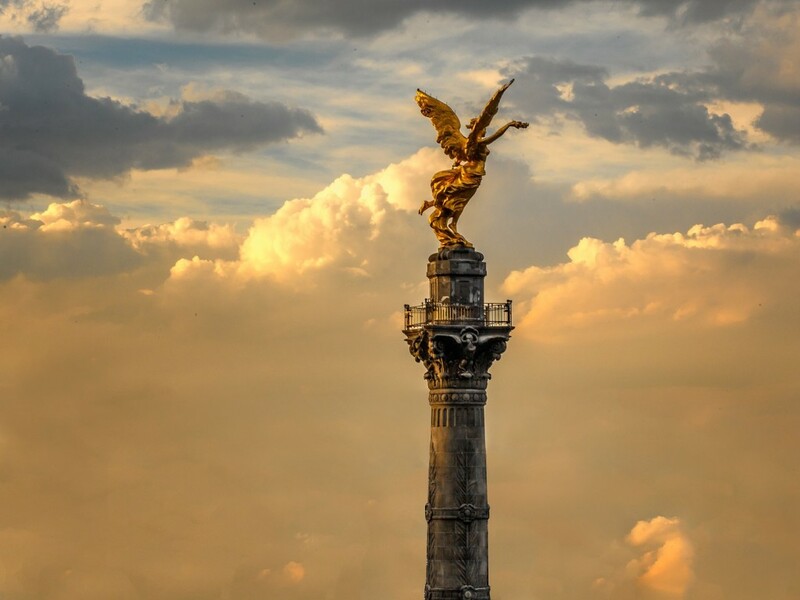 The Mexico City Police Department (SSP CDMX) has launched a new drone program in partnership with Cape, a cloud platform for drone telepresence and data management. As part of the program, drones equipped with the Cape Aerial Telepresence platform will be integrated into the department’s daily operations to improve aerial intelligence, including supporting security efforts at large public events. Additionally, drones equipped with Cape Aerial Telepresence will provide emergency response support for local SSP CDMX SWAT operations. The year-long program will focus on increasing operational efficiency and the safety of both SSP CDMX officers and the greater community. It is designed to enable officers to launch drones throughout the city and teleoperate each drone directly from the command center to the location of emergency calls. With access to the drone’s live feed, responding officers will be able to get a live view of the scene before arrival to better determine needed resources and improve situational awareness. Three DJI Matrice 200 drones and three Z30 cameras and one XT thermal camera – all equipped with the Cape Aerial Telepresence platform – will be integrated into daily operations. The officers will also receive training, technical support and ongoing maintenance to improve agency operations and safety. As part of the program, Cape and SSP CDMX have partnered with Grupo Leobe, a systems integrator and public safety solutions provider. Through the partnership, Grupo Leobe will provide access to hardware and other equipment to support the full integration of Cape-enabled drones and further maximize the impact of the program.